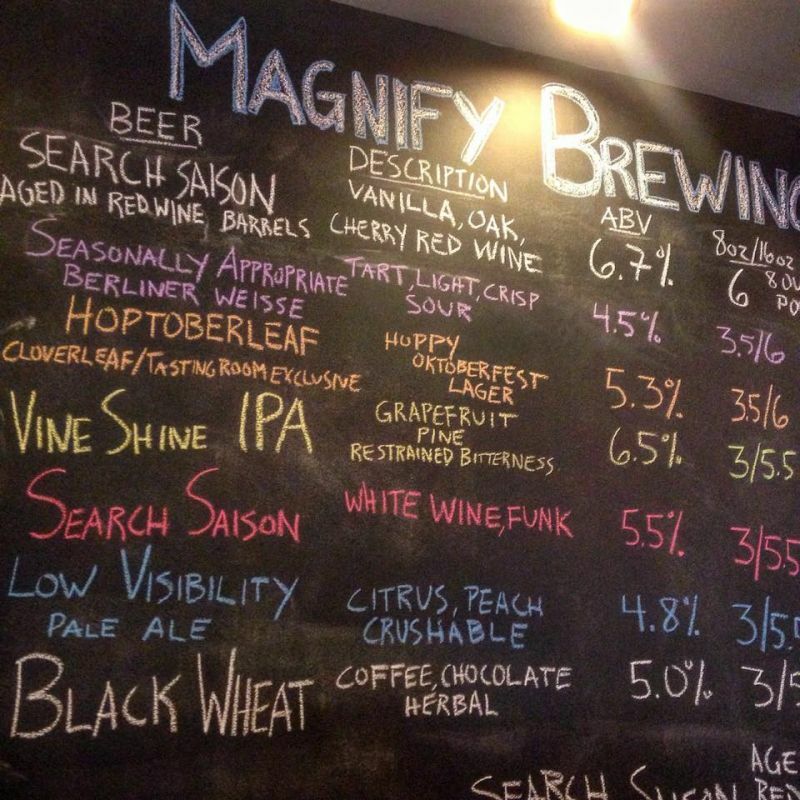 Is a fully operational brewry specializing in locate craft beers. 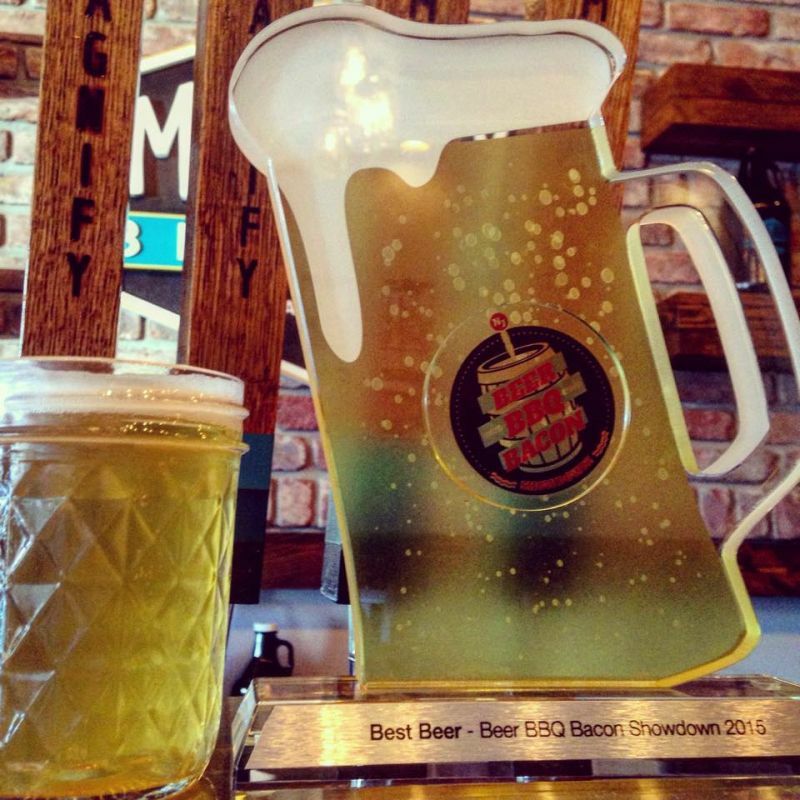 Stop by and enjoy the warm hospitality and a wide assorment of beers. 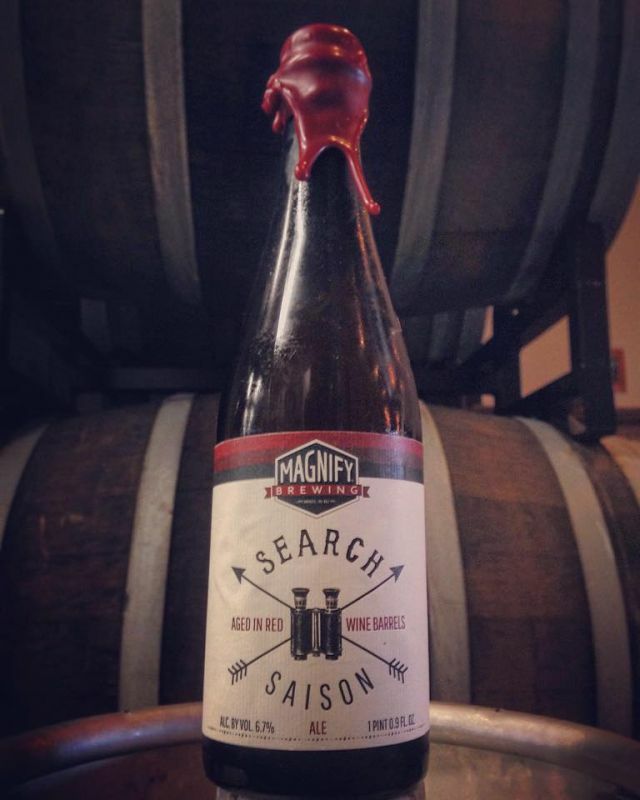 Thier first bottle release, of Search Saison Aged in Red Wine Barrels. This beer has been aging in barrels for 5 months and has taken on soft vanilla oak and cherry red wine flavors.